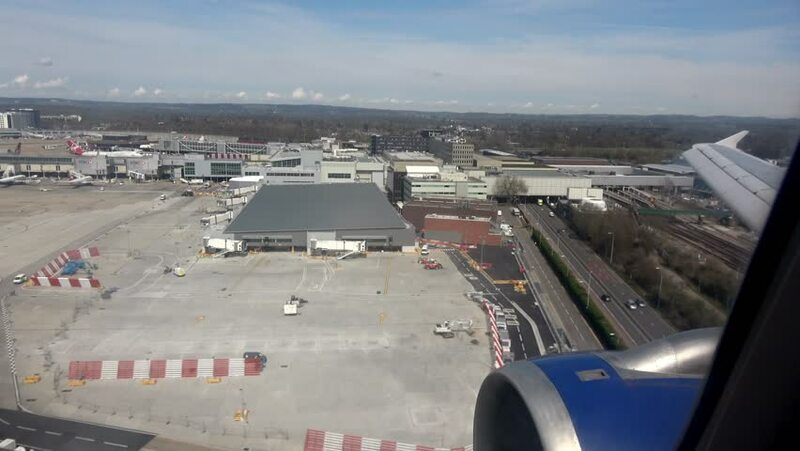 GATWICK, UK APRIL 17, 2016: A holiday jet lands at a busy period. hd00:32Wide aerial pan of Durban's Golden Mile. hd00:13Flying down the coast above the pier and where the ocean meets the beach. hd00:14Panorama of the City of Puerto Madryn, in the Argentine Patagonia.